Now this is a car I have had a personal relationship with, both the diesel and the petrol. 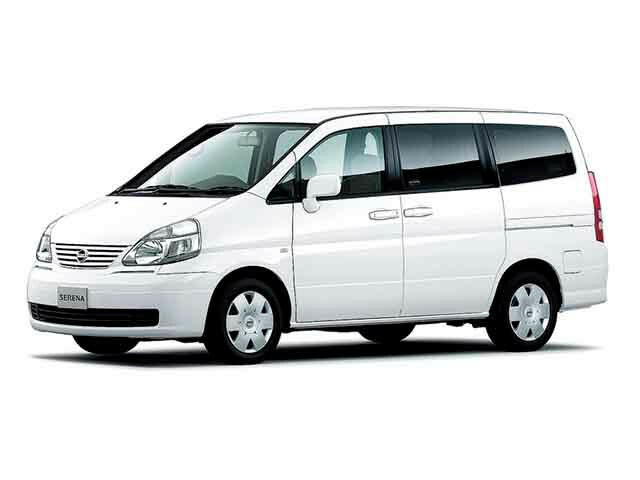 If you are a family man with one more child than the law allows you to have with a normal car (most cars are 5 seaters!) 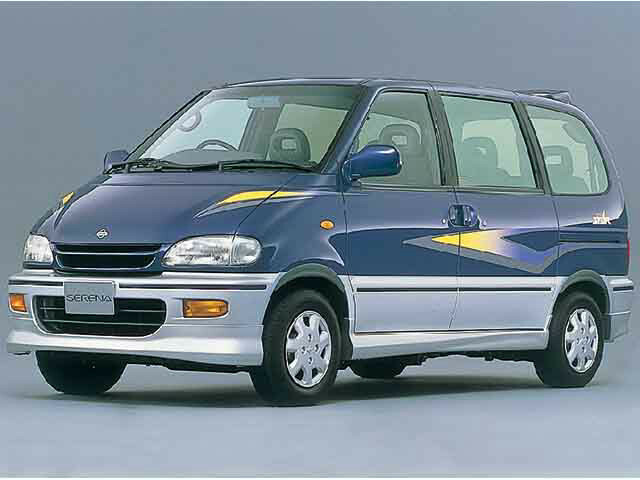 you might have had a brush with this car/van/people mover / coach, even if you didn’t own one, you probably thought about it! New … well a bit expensive. 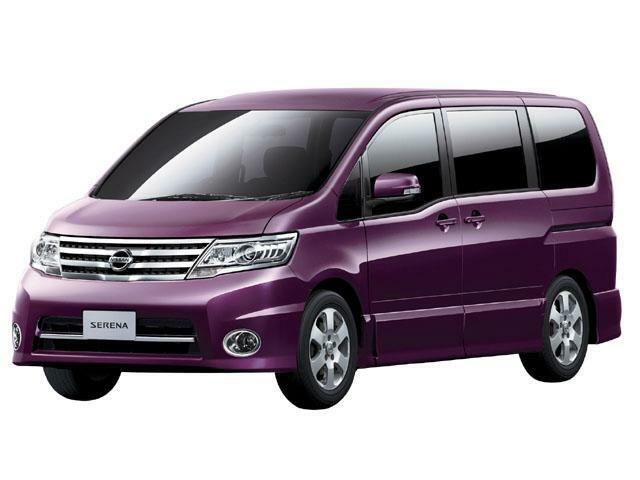 Used Nissan Serena? Value for money. Back when it all began, there wasn’t much choice from the Japanese market for a bigger family, alas, the average Japanese family was just under 3 people (not children silly, the total family number, that is Mum Dad and nearly a whole kid!). So to find a vehicle that would hold more than 5 people, there wasn’t much choice. The main competitors back then were the Mistubishi Chariot: ok if you had short legs! Some expensive 4WDs like the Toyota Prado. But what if you had no plans of ascending a 40 degree muddy hill in low gear 4WD diff lock? What if you just wanted to drive to the next town, in un-cramped comfort? 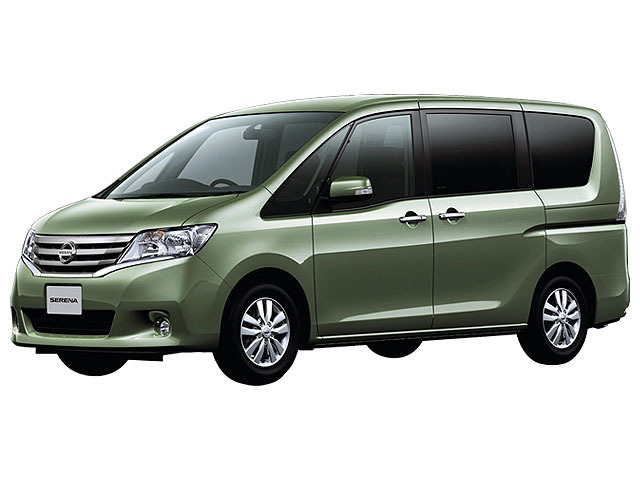 As far as I could remember you had the Toyota Hiace Van / Wagon or at a much cheaper price, yet no less quality, the Nissan Serena, diesel or petrol. I had more than one of them! Never regretted it, loved the journey! 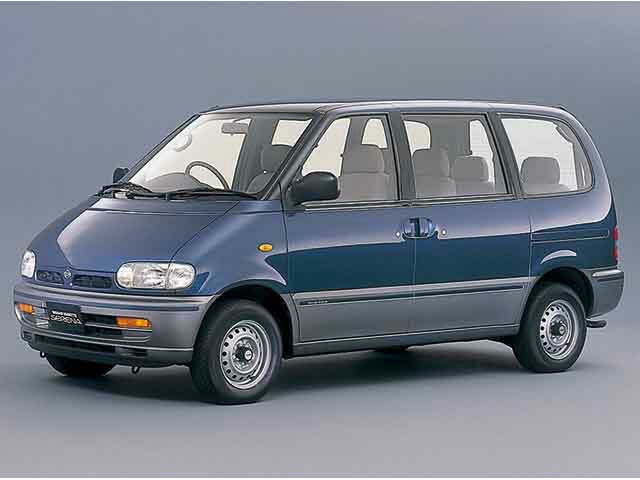 First Generation Nissan Serena(C23, 1994-1999). Next PostJohn Cooper Works Mini Coupe on sale in Japan from Dec.